Albert Burdon was born in Newby in 1889 and his birth is registered in Stokesley District in the September Quarter. However, the next definite reference to him in national records is in the 1901 census where he is recorded aged 11 years in Newby as the foster son of William Welford, born Newby and Alice Tate who was born in born in Stranton, Hartlepool. William and Alice had married in 1875, and already had a daughter, Alice Mary, who had been born in 1887. There is no definite mention of Albert in the 1891 census, and certainly no Albert Burdon is listed in the census returns for Newby. There is, however, a child of the right age born in Newby who is a “boarder” with Forster and Ann Metcalfe in Stockton but his name is given as Herbert Burdon. This is similar enough for it to possibly be the missing Albert, as there is no Herbert Burdon in the Stokesley Birth Registers for that time; again, Burdon seems to be quite an unusual name in the Stokesley district as only 2 people of that name are recorded in both 1891 and 1901. Nevertheless, the identification of 'Herbert' as the missing Albert cannot be proven. There was, however, a large concentration of people with the surname Burdon living in the Stranton area of Hartlepool at this time, and it is tempting to think that Albert’s real mother is connected to these – especially given the fact that Alice Welford herself was born in Stranton. In the 1911 census, Albert was recorded as a cowman at Newham Hall farm, Nunthorpe, where he was working alongside Francis and Alexander Bell (the brothers of Claude Bell – see separate entry), also from Newby. This agrees very well with the information given in the Book of Remembrance, which tells us that Albert was a farm man and a member of the choir in Newby. 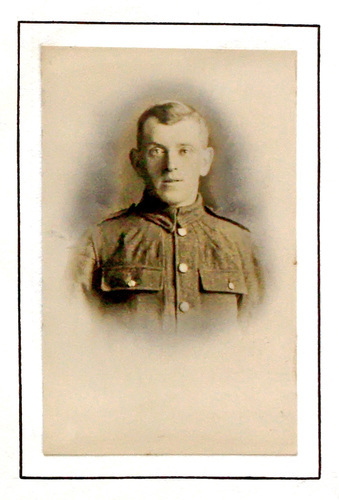 Private Burdon was 29 years old when he succumbed, and he was awarded the British Medal and the Victory Medal. His body lies in Plot LXV111. 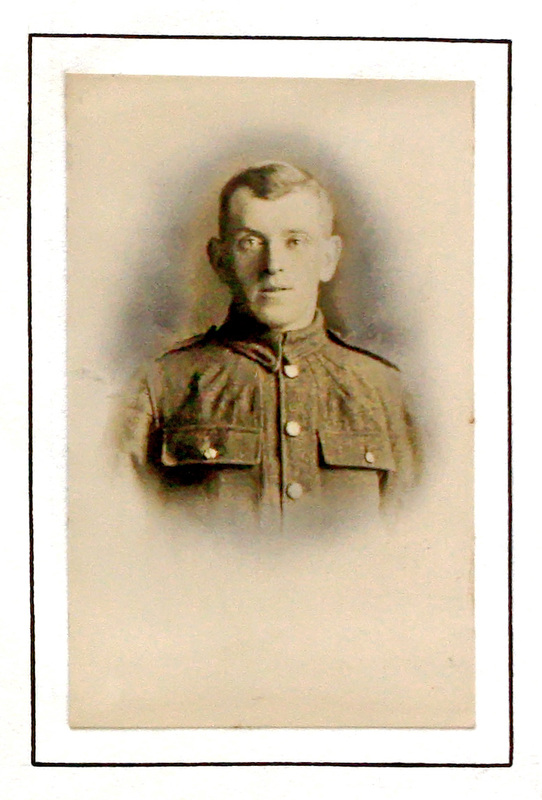 K.3 of Etaples Cemetery, where he is remembered as the ‘foster son of Alice Welford of Newby, Nunthorpe, Yorks’. His name is commemorated on the Newby War Memorial and the Nunthorpe War Memorial as well as in the church of St Peter and St Paul, Stokesley. Go to next soldier: Caton J.T.